Отель Yingtan Longhushan Huimin Hostel находится в городе Guixi. 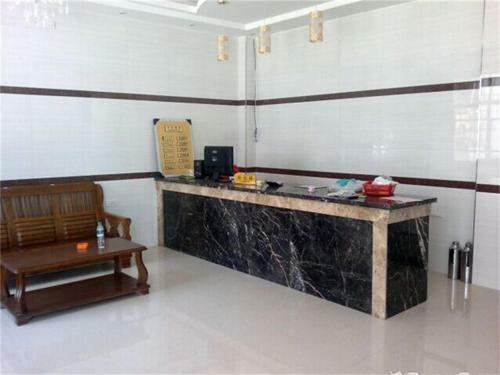 Yingtan Longhushan Huimin Hostel offers accommodation in Yingtan. It is close to Longhushan Arrraction Area. Guests can enjoy the on-site restaurant. Free WiFi and a restaurant are offered throughout the property.